The forecast says it’s going to be a fantastic week for training this week. With only nine weeks to the Busselton 70.3 and the end of the WA triathlon season now is the time to start putting in the hard yards. If you’re planning a few weeks ahead go to our training calendar page for sessions beyond the end of the week. Riverside Park, Woodbridge. Arrive for an 8am (sharp) start. A 5km flat time trial that we will repeat on a monthly basis to give you a solid workout and a good idea of your progress. If you aren’t already a registered Park Runner make sure that you sign up, print your barcode and bring it along so that you can record an official time. 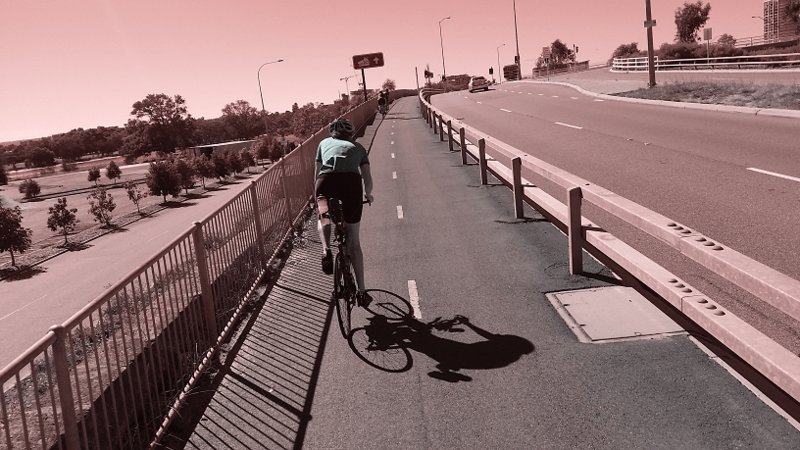 Meet at Barberry Square (Muzz Buzz car park), Kalamunda for a ride of approximately 50km through rolling terrain. All levels of rider and styles of bike are welcome, as usual the golden rule is that no athlete will be left on their own. Bring cash for coffee and/or breakfast afterwards if you wish to join us. 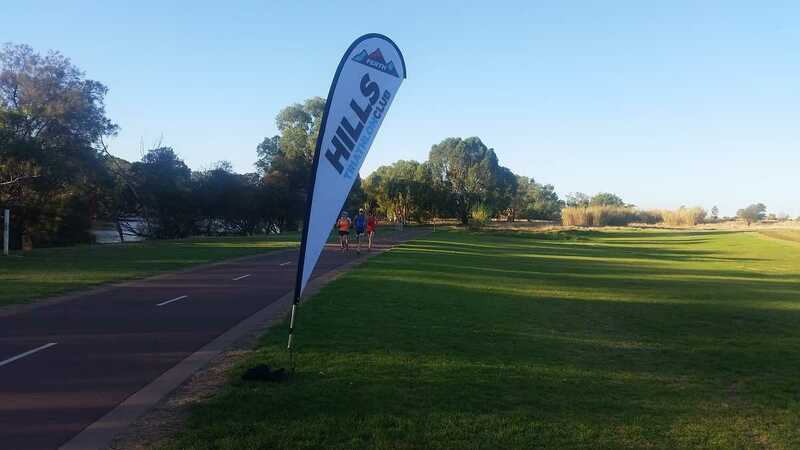 Order your Perth Hills Triathlon Club kit now! 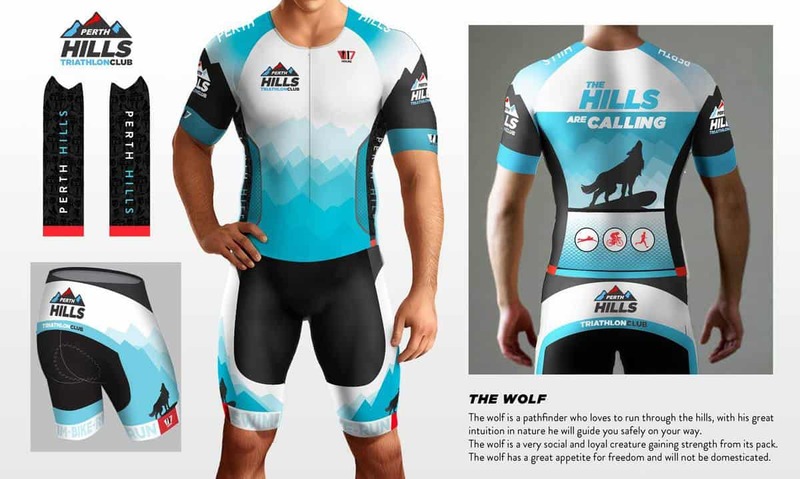 Perth Hills Tri Club are very pleased to announce that we are now accepting orders for our new racing, training and casual kit. With the amazing kit design by 17 Hours it certainly is a case of first in, best dressed! As a reward for your patience we are providing introductory pricing that will apply to the FIRST ORDER ONLY on our supplier. To take advantage of these cost savings you need to have your order in no later than 5pm next Friday the 4th of March. This should enable us to be fully kitted out in time for the Busselton 70.3 race to end the season in style. Sizing charts and instructions based on body measurements are in the PDF file but if you have any questions please contact us.